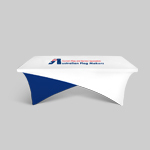 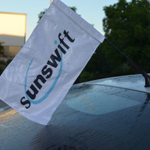 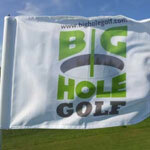 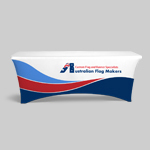 Are You Looking For Branded Custom Flags? 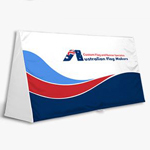 We provide quality custom printed flags for any occasion. 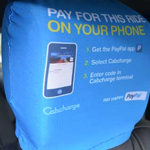 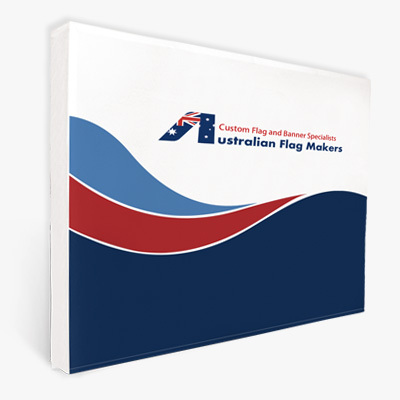 We offer full colour digitally printed custom flags or spot PMS colour screen printed flags. 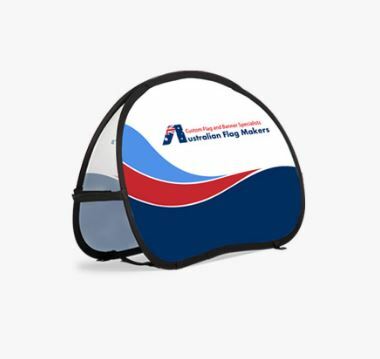 Whether you are looking for promotional flags or printed flags to hang on your pole out side your business we make them all. 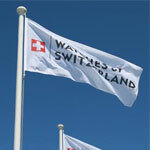 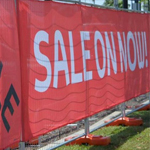 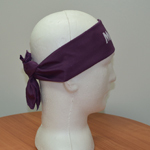 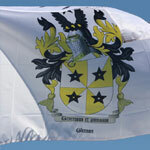 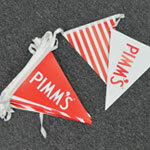 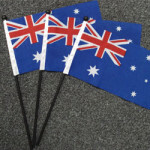 We use different polyester materials to suit the environment your flags are going to be flown in. 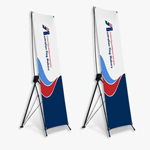 Custom Flags can be made single sided reverse or double sided depending on what your needs are. 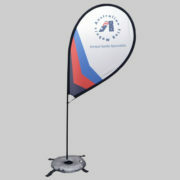 We have an array of flag fixtures so you flags can be used in different ways. 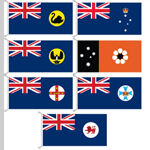 Every flag is finished with two rows of stitching. 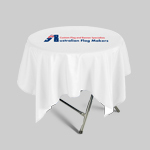 There are a few fixtures to choose from and they are: Grommets – Rope Loops – Rope and Sister Clip – Sleeve Pocket – Heat Cut Edges. 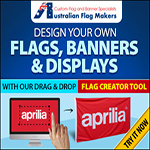 Click here to Design your own flag online with our online designer tool. 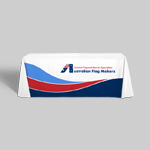 Or click a template link below and use a PDF template. 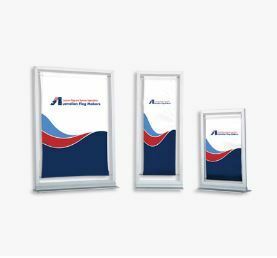 These templates can be used with your own artwork programs like adobe illustrator. 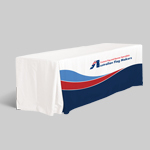 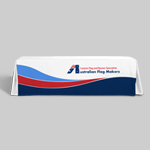 When choosing the right custom printer for your flags, experience is the key. 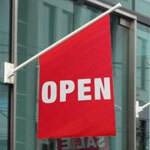 After all, someone who does not provide a quality service will not be in business that long. 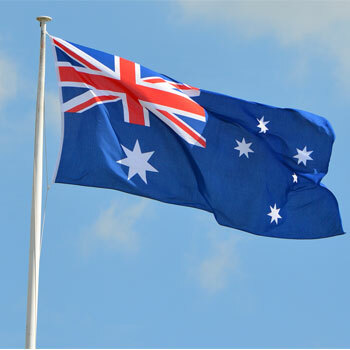 We have more than a decade of experience and operate in Australia and The United States. 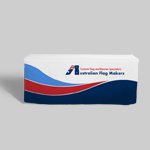 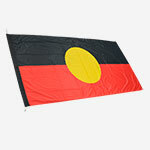 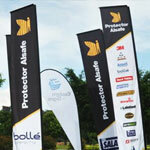 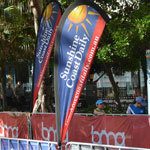 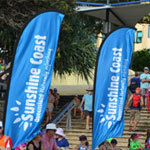 We are one of the fastest growing flag makers in Australia and our work can be seen worldwide. 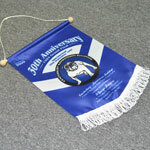 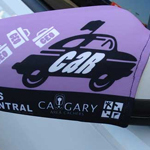 Custom printed flags are our specialty and we have mastered our trade. 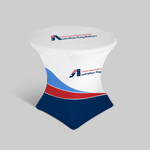 We operate our own printing factories so we are able to complete your job quickly, without outsourcing to another company (as our competitors do). 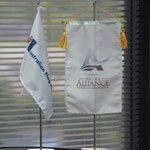 We print 50,000 flags per day so you know that our team has the experience necessary to get your job done right. 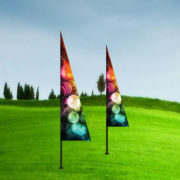 Ordering custom made flags is not as difficult or expensive as you may think. 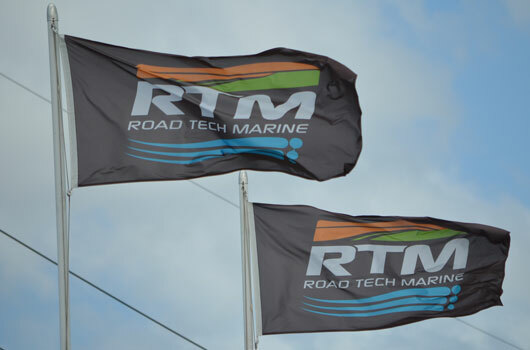 Technology advances have made it affordable, allowing anyone to have custom flags made to your specifications. 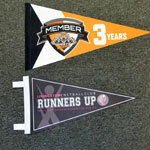 No matter the purpose of your custom printed flags, finding the right printer makes a difference. 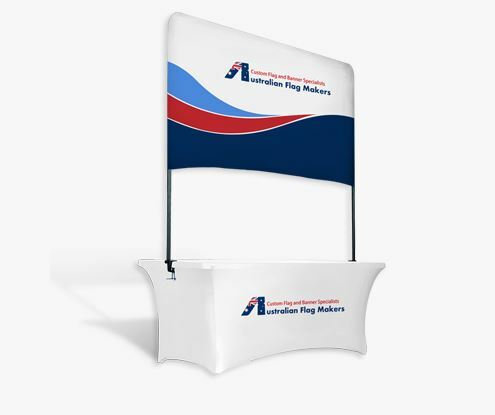 The ability to print flags in custom sizes is a specialty of ours. 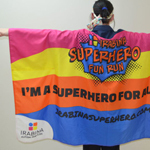 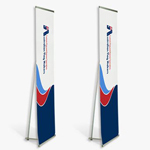 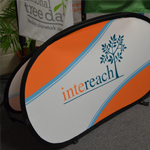 We have standard size flags (90cm x 180cm) that we can print with your logo or design. 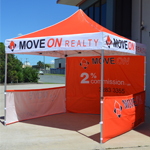 We can also print any size you choose. 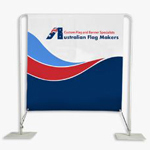 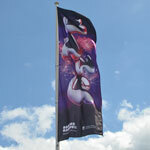 Need custom made flags that must meet certain dimensions? 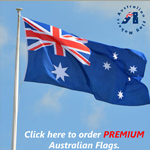 Let us know and we can make it for you with your own custom flag imprint. 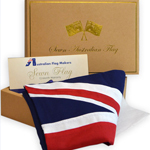 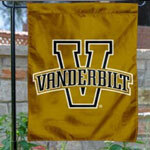 The material used for your custom flags will factor into determining how long your flag will last. 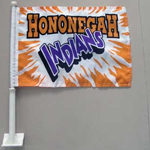 While a standard polyester or cotton flag may only last up to six months, choosing a stronger polyester can help lengthen its lifespan. 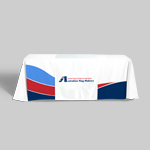 We use 100D Polyester material for the budget minded consumer, but also offer 200D Trilobal/Knitted Polyester and 500D Woven bunting Polyester. 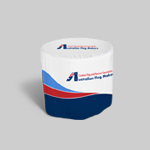 You will not find anything stronger than 500D which is why we carry it as an option for our customers. 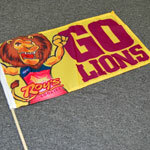 We can print your custom made flags single or double sided. 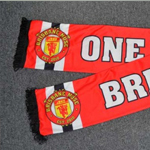 Single sided is 100% on the front with a bleed on the back. 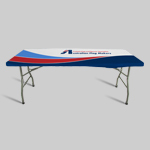 If you elect double-sided, you will have the same design on both sides with protection from bleed through. 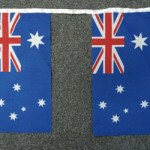 We actually print the same flag and sew them back to back to ensure that you receive the highest quality without any bleed.